Ghosts. The lost. Seemingly harmless, whispers in the darkness. Alone and wandering, looking for something, someone. 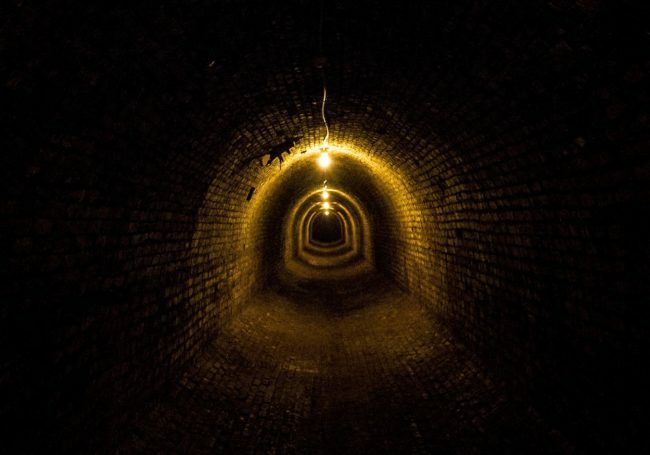 A curated audio journey at Brickworks, an eerie, underground setting, deep beneath the streets of Manchester, with ghosts in the walls and tales of trapped souls who still haunt, for an evening of tales to leave you spooked and shake your bones. Stories to make you jump with fright, about things that go bump in the night, about ghosts, ghouls, spirits and screams, and all that lurks in the dark this Halloween. Join us underground in the dark and be afraid. Tickets here.